This morning Etsy rung in a new era, it is now listed on the stock exchange. I'm not sure how I feel about this, since I know nothing about the stock market. And I have no idea how this will effect me as a seller. Increase in fees? Less handmade? Small stores (like mine) getting pushed out? I have been doing a lot of reading and I am going to take my usual wait-and-see approach. I am a small time seller, Etsy would not miss me if I left. But I think I would really miss Etsy. 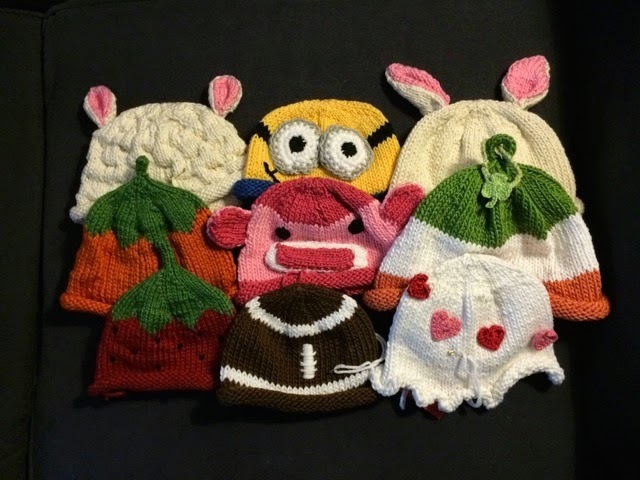 I sell my patterns on several sites, but Etsy is where I sell my finished hats. I started selling on Etsy in 2006, it was a perfect alternative to eBay. I have seen a lot of changes, most of them good, anyone remember v2? So while many see this as the end of days, I am going to wait and see. Only time will tell. 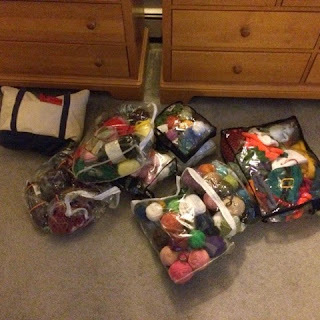 I have a yarn problem, I admit it. But I also had a proper storage problem. I had yarn stuffed everywhere, in bags, in bins, in my closet, everywhere. So much that I forgot what I had. annnddd more yarn, stuffed in my closet. So I decided to update my storage. 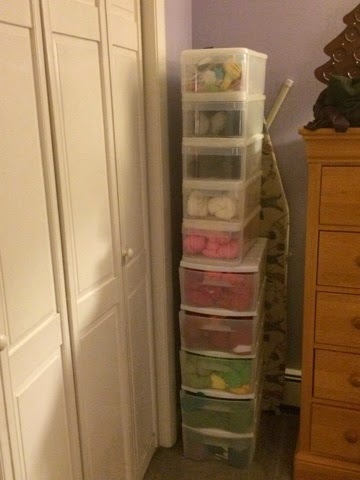 I knew I wanted bins, something where I could easily access my yarn. I looked on Pinterest which had a lot of ideas, but some of what I saw would not work, as I have many different types of yarn in my stash. 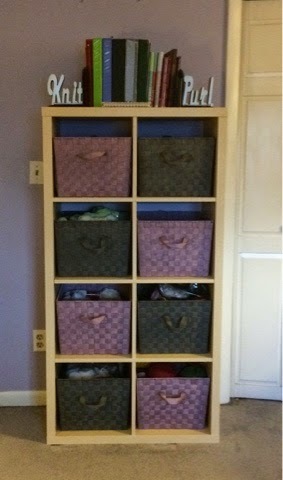 I finally decided on this backless shelving unit from IKEA. I went to the one in Stoughton, MA on a weeknight, so it was practically empty. I measured the storage cubes that went in the shelving unit, and decided that I didn't like the ones there, but I bought the shelving unit. Word of warning, it weighs a TON. I had to sort of tilt and slide it into my cart and then my little car. My friend had to help me carry it upstairs to my place. And she helped me put it together. It really is better to put this together with a friend. 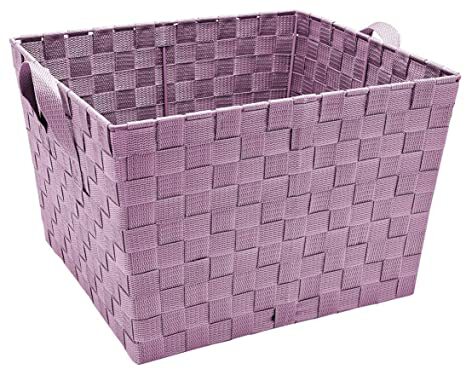 I found the perfect baskets at Home Goods, but they didn't have enough, but I found a few more at Bed Bath and Beyond, and the final one on Amazon. They fit nicely, and the lavender and gray are just what I wanted. I really love the way it turned out. I found the Knit Purl bookends at Knitcellaneous, they were on sale and fit perfectly. Having everything in bins like this really opened my eyes to my yarn hoard. I really need to get knitting! On the Facebook group Digital VAT 2015, one member posted this response from the HMRC (Her Majesty's Revenue and Customs), kind of like the IRS. "Assuming Etsy meets the conditions of a marketplace as described above, if they continue to deny responsibility will I be responsible at any point? And also if later on Etsy were to appeal and found not responsible for collecting EU VAT, will I then be responsible for back-dated EU VAT?" "Thank you for your e-mail. Whilst we regard Etsy as responsible for the VAT on any sales we will pursue the matter with them and not the individual sellers. If our view of their position should change, I would not expect any adjustment to be retrospective and the matter to be clearly communicated to all those affected. VAT Supply Team/ Indirect Tax Directorate/HMRC/100 Parliament St/London/SW1A 2BQ"
So for UK buyers, Etsy is responsible in the eyes of the HMRC. I suspect this will take a while to shake out, but it is great news so far for micro businesses. While I was celebrating New Years with friends, I got an email. Then another. And another. All about VAT and digital sellers, and sites are working on this issue. Needless to say I was confused, so I ordered another cocktail. But once I looked into the situation, a crazy mess unfolded. In a nutshell, starting January 1, 2015, if you sell any digital patterns to a consumer in the European Union, you must charge and collect the Value Added Tax for the country of the buyer and then report and pay the VAT to that country. There are no exemptions or thresholds. 28 countries with 28 different VAT charges and different interpretations of the law. Ok, so EU buyers have to pay a tax on digital items, but who should really collect it? That is the million dollar question right now. The UK HMRC (kind of like the US IRS) published this flowchart. However, major selling platforms and marketplaces are not ready to collect and report VAT. Interesting, because if I were to buy something online from the UK, I am not charged MA sales tax, the seller is not required to collect it and send it to the Massachusetts Department of Revenue. However this is exactly what the EU wants non-EU countries to do. Um, no. The last time my people were taxed like this, we dumped a bunch of tea in our harbor. So what's a pattern seller to do? There are several sites which offer digital downloading service, right now some are in compliance, some are not. Most are just as confused as we are. I know there are more sites, but these are the ones I have read the most about. Currently, they are stating that sellers are responsible for collecting and reporting this tax, but are not offering a clear way for us to do this. Nor can we block sales to the EU so we don't have to deal with it. 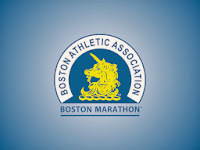 On their blog they have stated that they hear our concerns and are working on a solution. You can read their updates here. Currently to list a pattern on Etsy it is 20 cents and a 3.5% transaction fee. 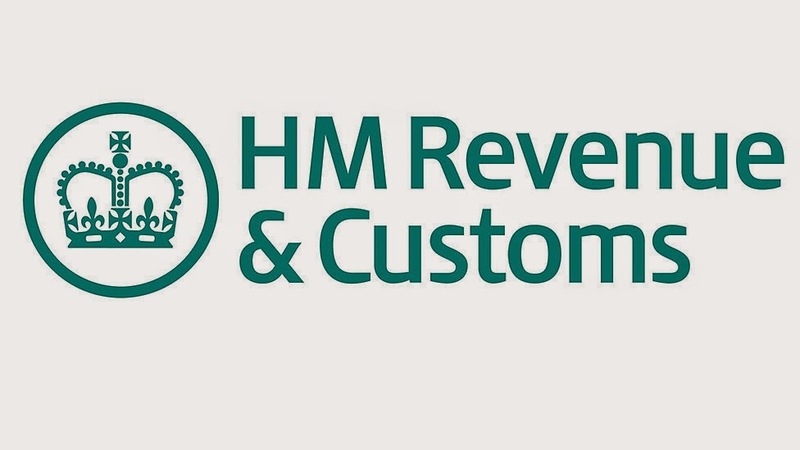 An update from HMRC in regards to Etsy can be found here. Ravelry: In the final hour, they came through with a few options. You can read all of them in detail here. But they even acknowledge that if I chose to do nothing, they do not know who is liable for collecting the tax. But there are choices available. Currently it is free to list and a minimal fee once you pass a threshold in transactions. 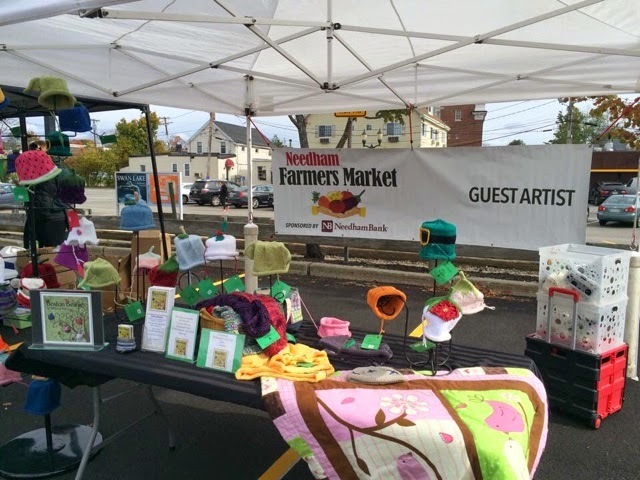 Craftsy: Last year I made most of my sales here, but they have said nothing, nada, zip. They can collect VAT on their classes and videos, but have done nothing for pattern sellers. Some shops have already closed up. However, it is important to note that it is currently free to list and sell on Craftsy. Update: Craftsy's Response, not very helpful, is it? LoveKnitting: This is Ravelry's option. You can integrate your patterns here, and the first 6 months are free. 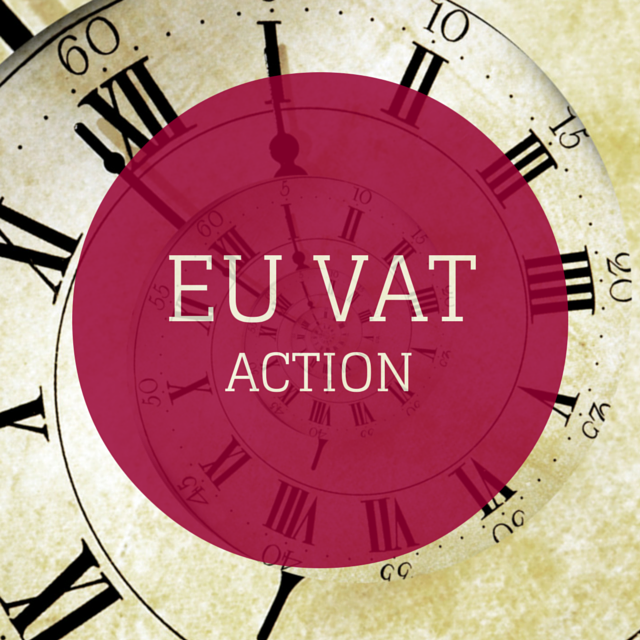 They will collect and handle VAT, but in June 2015 they will charge 20% commission and a 20p listing fee. Patternfish: I have not sold on here, but they do handle VAT. It looks like a lengthy process to have your patterns on here. According to their site, there is a $6.00 fee to list a pattern, and a 60%-70% commission, but you are not charged the 2.9% PayPal fee. They do hold your money until you reach $20 and then you receive it at the end of the month. Zibbet does not offer digital downloading. You can list 10 items for free. iCraftGifts does not offer digital downloading. There is a monthly fee to list items. From my reading, emailing the pattern might be a loophole, it might not. In the UK, for now, it is not subject to these new laws, but other countries in the EU might have different ideas. I was trick-or-treating with a friend and her kid this Halloween, and it was rather chilly. I really wished I had worn a hat, which is silly for a hat maker to not wear one. But then I thought that it would be really cool if I could make a glow in the dark hat. Is it possible? 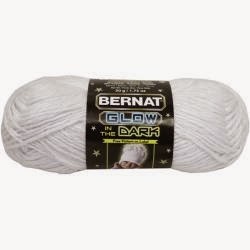 Was there such a thing as glow in the dark yarn? So I did what I always do, research. It turns out that there used to be. Bernat made some a while back, but you can't get it anymore. I really wish they would bring it back, because it's rather cool. I found suggestions for fishing wire or a parachute rope, or a plastic yarn, but that wasn't what I was looking for. I wanted a yarn, cotton, acrylic, whatever. But a yarn. It was exactly what I needed. And it worked. 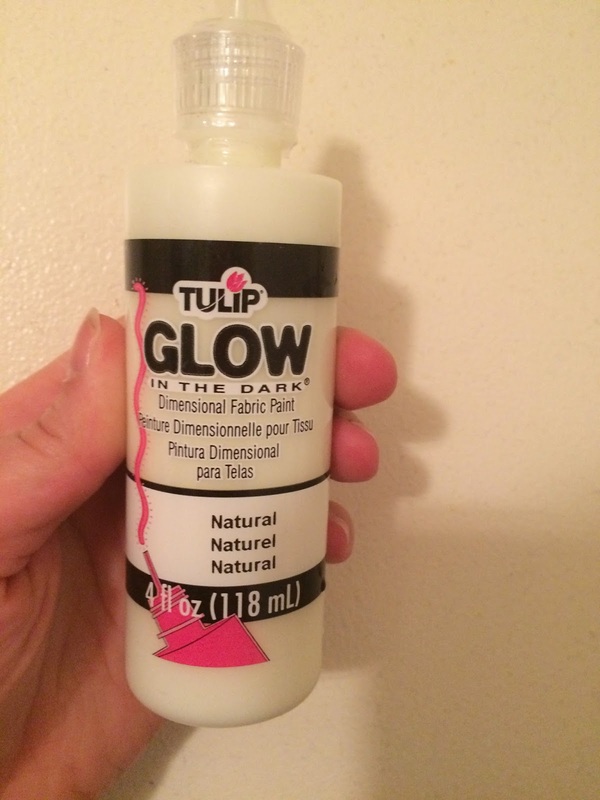 The theory is to buy at your local craft store a glow in the dark fabric paint (it doesn't matter what brand), soak your skein of yarn in water, dump the paint over it, and mix it in. Let it dry, and rinse out. I used gloves, and I'm glad because you really need to squish it around. It does dry stiff, and then I rinsed it out with mild detergent and let it dry again. It was still a little crunchy, after all I just dumped paint on it, but it softens up over time. 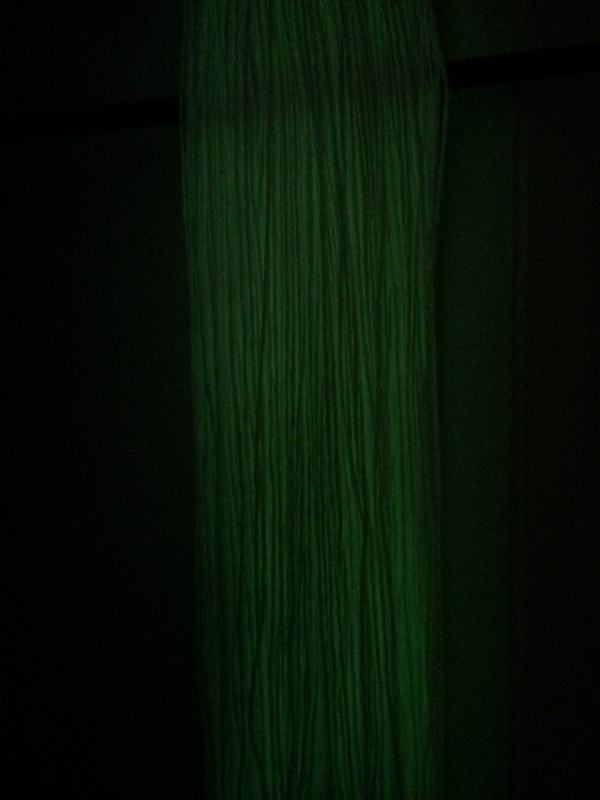 And it really does glow! You have to charge it with light, so it is hanging in my window right now to dry and charge, but I think I will have a cool new yarn to play with. I'm excited. And this is craft paint, it is non-toxic, which is what everyone asks if my yarn is now dangerous. Nope, it's fabric paint, so it is completely safe, just follow the bottle's instructions. Since the cost of cotton yarn has skyrocketed, this craft can get pricy, but totally worth it. It glows much brighter than this. 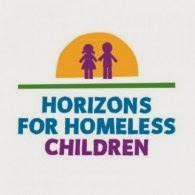 My cousin is running in the 2014 Boston Marathon for the Horizons for Homeless Children team. 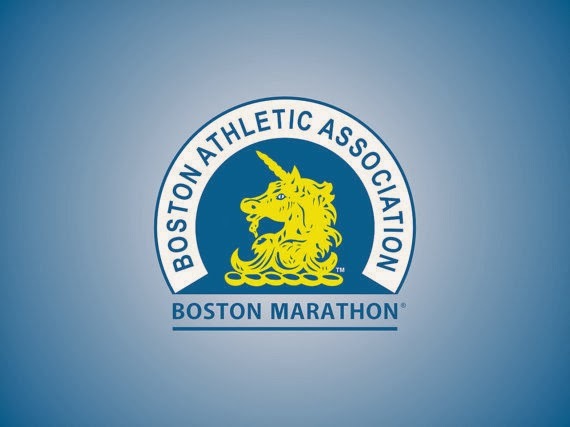 Until April 21, 2014 all proceeds from Boston Beanies pattern sales will go to my cousin's charity team. This is a Flickr badge showing items in a set called Knit Baby Hats. Make your own badge here.